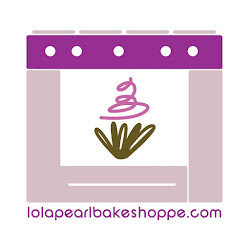 Lola Pearl Bake Shoppe: Celebrity post! 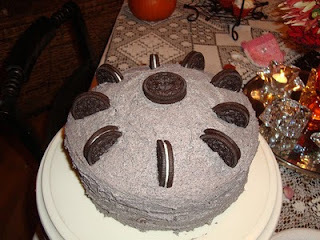 My Oreo birthday cake! She sure did!! Take a look at this beauty!